Citizens of Karachi are all well aware of the gloomy night life the “City of Lights” have. 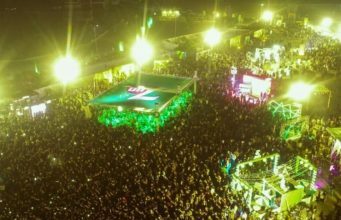 My city has got it all covered when it comes to Musical concerts.Â “Karachi Ke Log” are so much fond of these sort of events. But by time, we soon got bored withÂ listeningÂ to same Songs and melodies again and again.Â But hope is here folks. I mean lend your ears to the Aunty Disco Project(ADP). 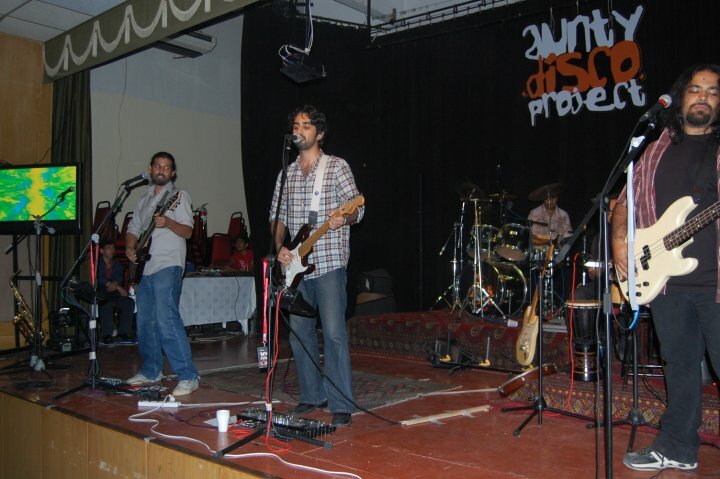 ADP has suddenly become the “most talked band” since they got themselves cast into the Coke Studio this session. 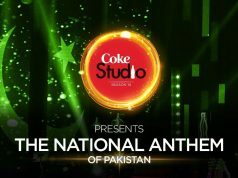 The band played twoÂ nights at PACC back to back and suddenly they hit the Coke Studio. “MUKKA PAANCH UNGLION SAY BANTA HAI” , as a newspaper exclaimed referring to the 5 members of ADP. 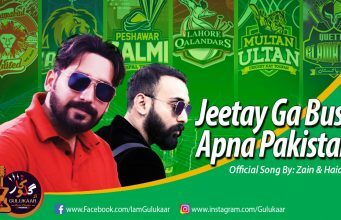 ADP consists of Ali Alam( guitars/vocals ),Â Rahail SiDiKey( bass ) , Omar Bilal Akhtar a.k.a OBA( vocals/guitar ) ,Giles Goveas( drums ), Yasir Qureshi( darbuka/percussion ). The powerful performanceÂ comes from their tightness as a group and unity as a band whichÂ numerousÂ bands lack in. Back at the concert at PACC, ADP owned the stage by their sleek performance. The show started half an hour late which is a typical Karachi tradition.Â ADP started off with a devastating performance of “Dikhta naheen hai”. The crowd roared for more. ADP also covered songs apart from theirÂ originalÂ ones. 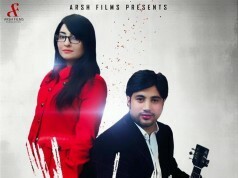 Their covers also included “Walk this way” , “Like a player” and Strings’ “Mera bichra yar”. 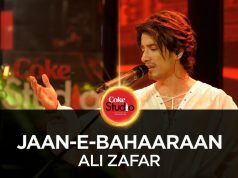 ADP also introduced their brilliant song ” Sultanat” whichÂ was finally revealed at Coke Studio. Further they played a slow number “Nazar” which despite of being slow was very much appreciated by the audience. The fans could be heard yelling ” we love you OBA, we love you OBA”. Other than their inspiring 90’s rock like music , the way they interacted with theÂ audience was very different which elevated the energy level in the auditorium. The best part was that they did not play as if they were ROBOTS and carriedÂ out the covers like “Walk this way” , “Like a player” and Strings’ “Mera bichra yar” in their own silky way and not like they are photo copied or something.Â Photo copying of songs is by the way commonly termed as ” Chapna”. They are young, they are cool and they mean music. All those readers who have not heard them yet must hear them. It was like pretty cool , the way the band joined two scales, one being a major one and the second one being a minor, in their song “Sultanat” at Coke Studio. Well the million dollar question is ” WILL THEY LIVE UPTO THEIR EXPECTATION?” They sure did rocked more than expected and anticipated. They are good , in fact really good. 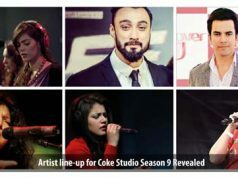 That is the reason that they are now few of those privileged musicians who have performed at Coke Studio. 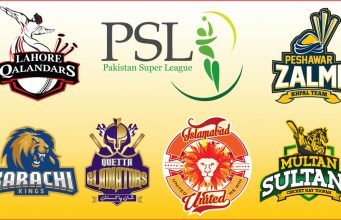 I need entertainment, we need entertainment , Karachi needs Entertainment and with these guys on chart there is evergreen hope…Â By the way , I wonder who the ” AUNTY ” is they want to disco with?..or it could be for the entire AUNTY LOG out there, or…… Never mind. Dont payÂ attention towards the Aunty. Next articleNadia Khan Show Banned? What Happened to Nadia Khan Show?